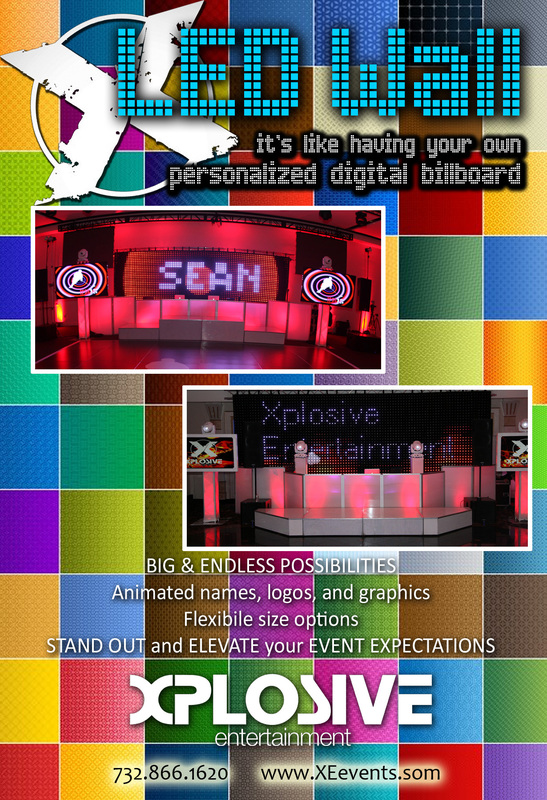 Ever imagine your name on a billboard? 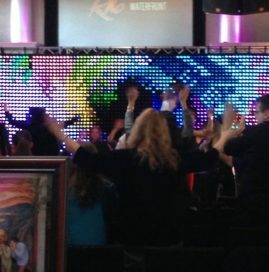 What if the billboard was digital, scrolling, displaying graphics, logos, and your theme? 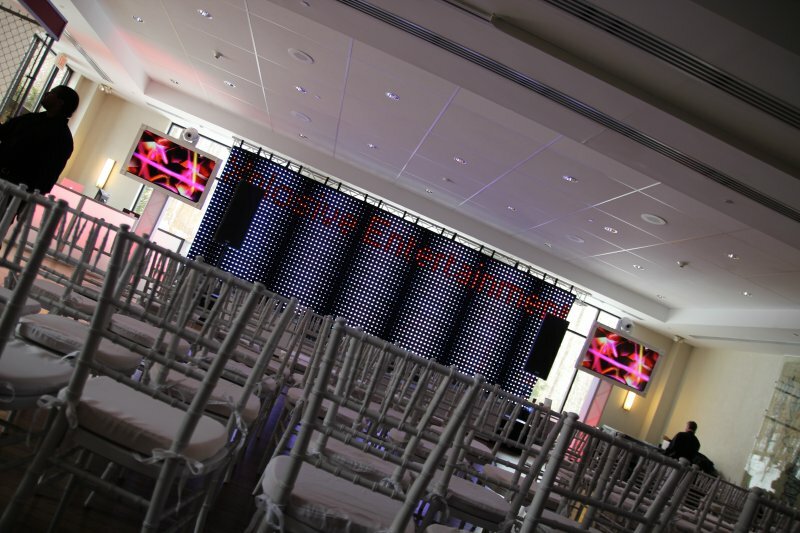 What if the billboard was mobile and able to be at YOUR next event??? 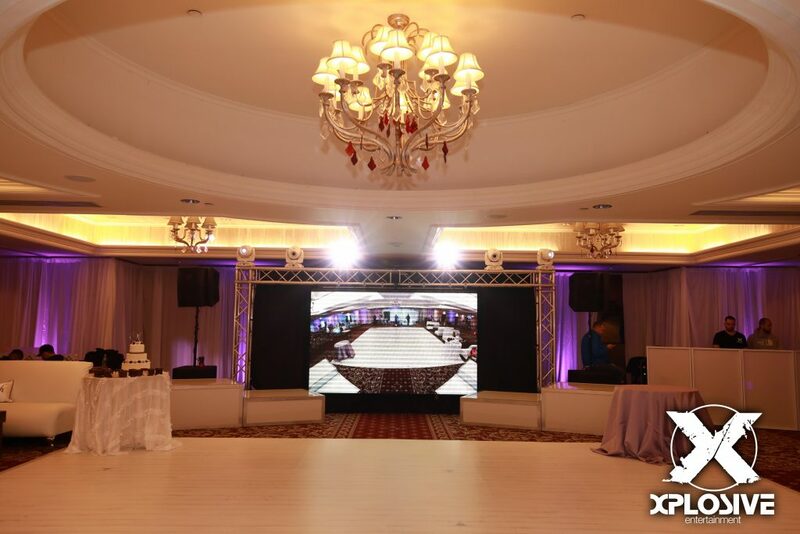 Its now possible with two different variations to select from. 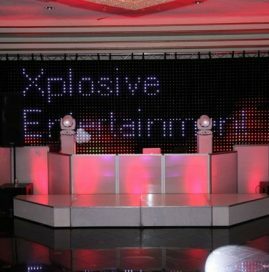 First is known as the Xplosive LED Curtain. 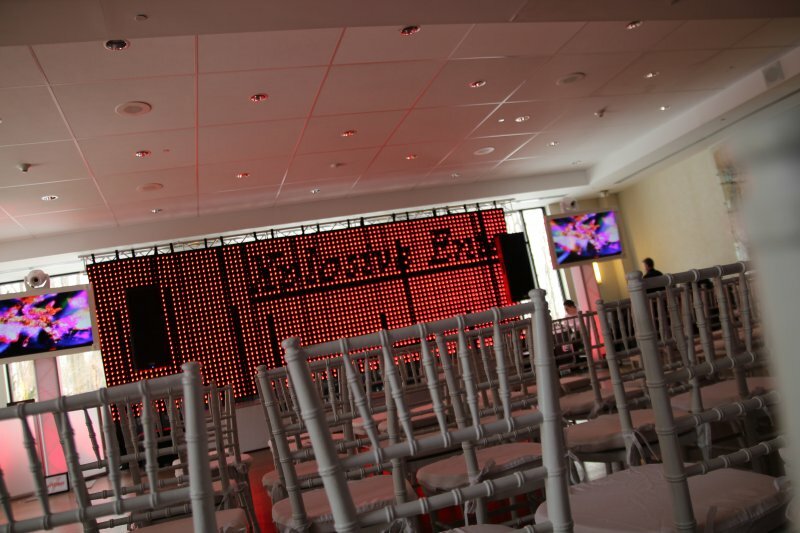 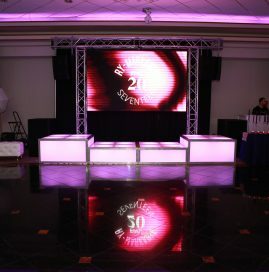 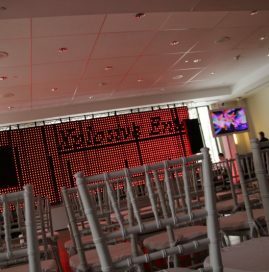 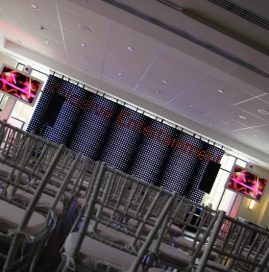 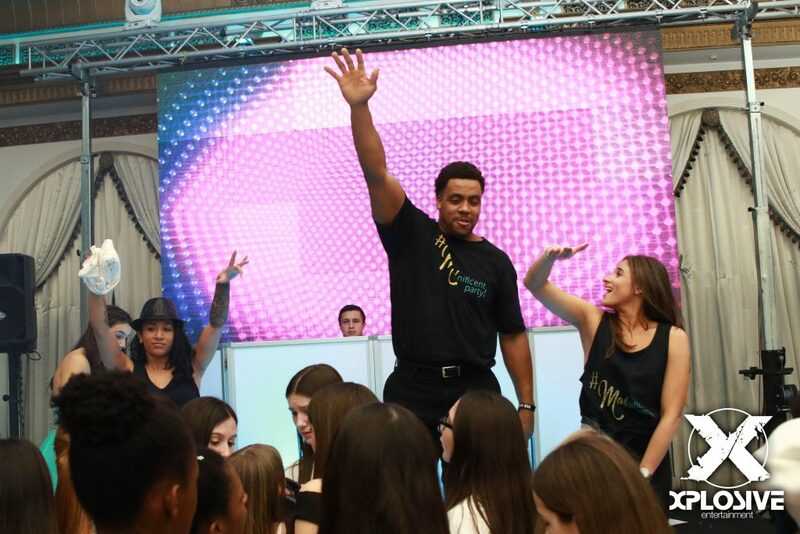 Spanning up to 24ft in length, this LED illuminated display adds the WOW factor to all events! 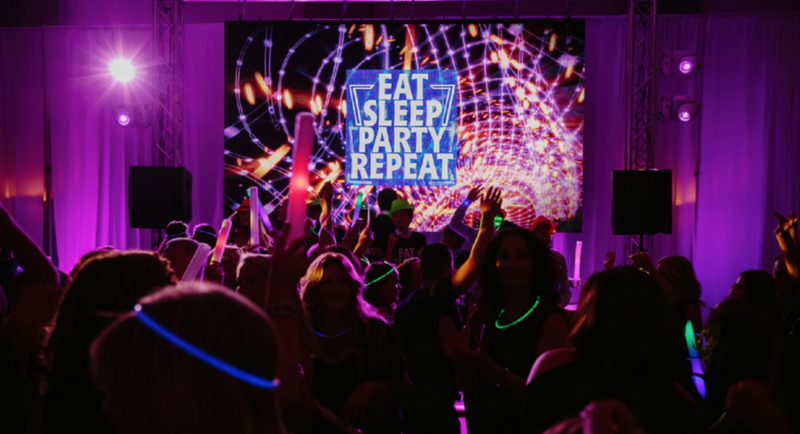 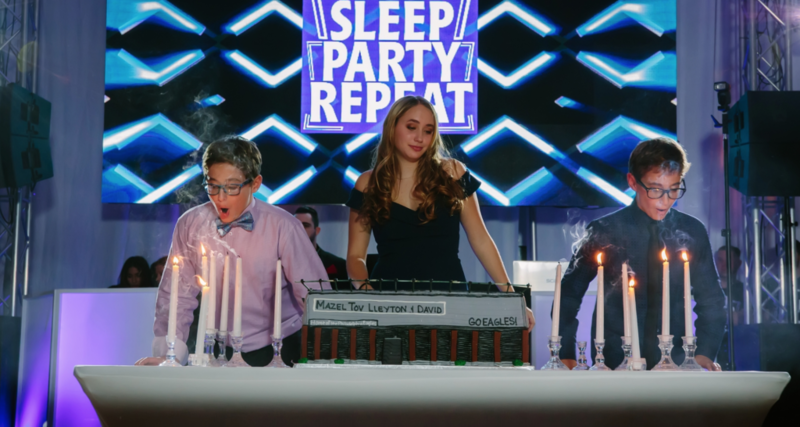 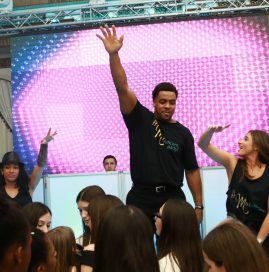 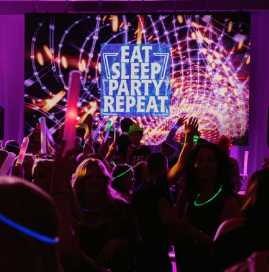 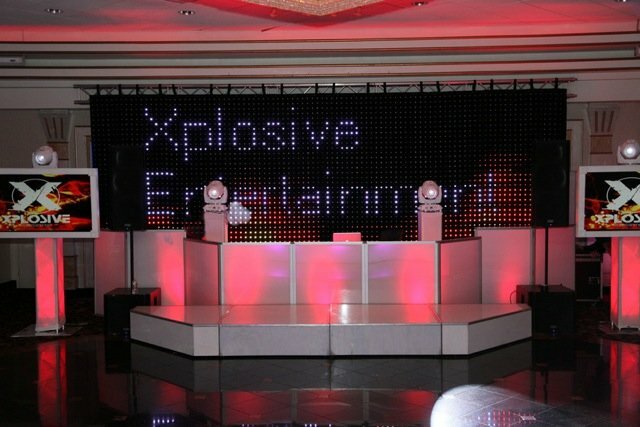 With this incredible event enhancement, you are guaranteed to blow your guest’s minds! 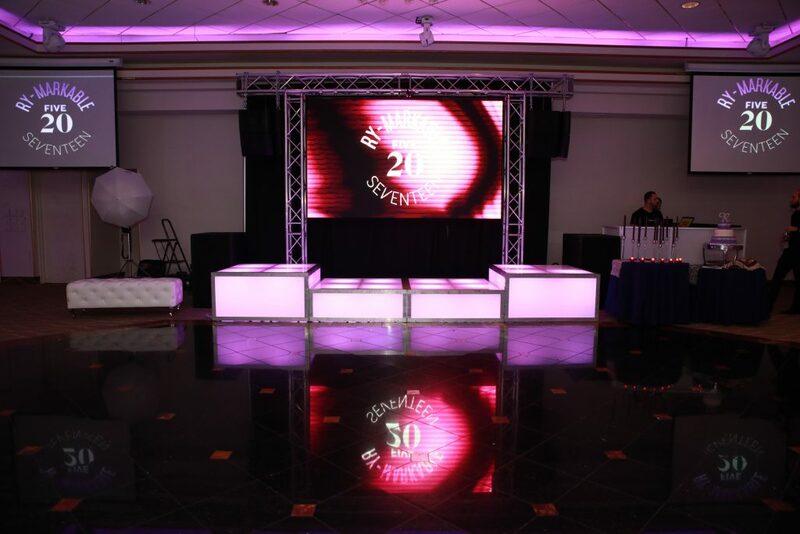 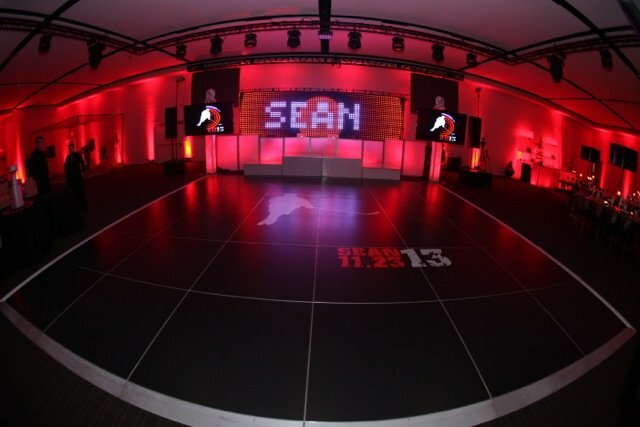 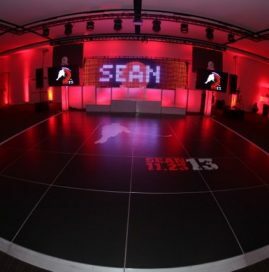 This visual enhancement will be active throughout your event displaying an infinite selection of changing visuals. 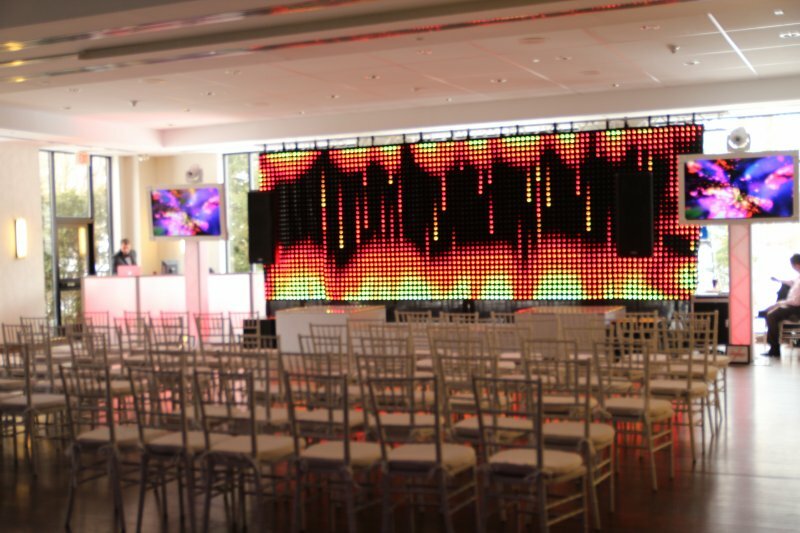 The LED wall comes with a skilled and experienced technician to control the visual effects matching the music and event feel. 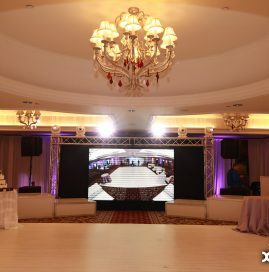 If you want a WOW factor, here it is! 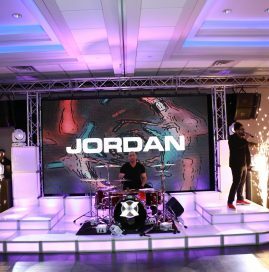 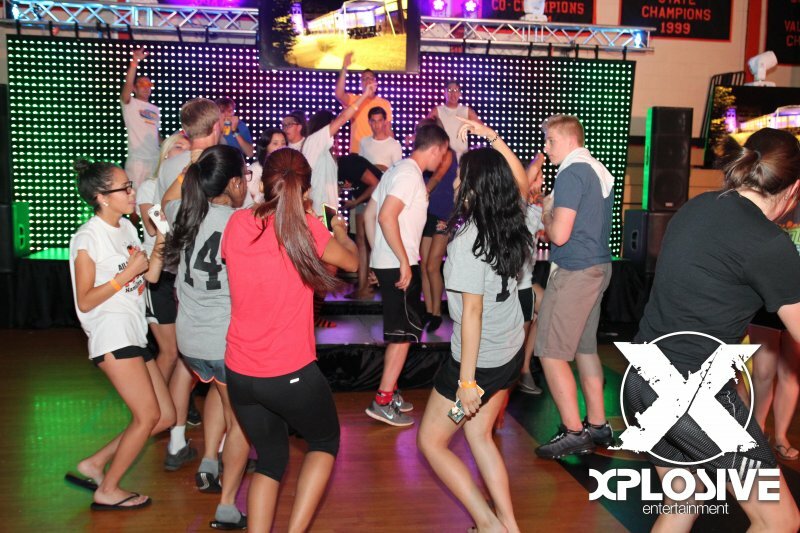 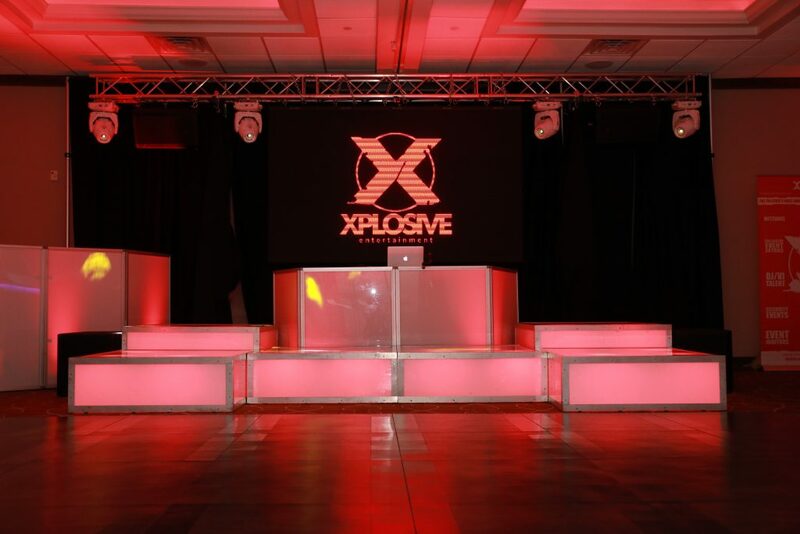 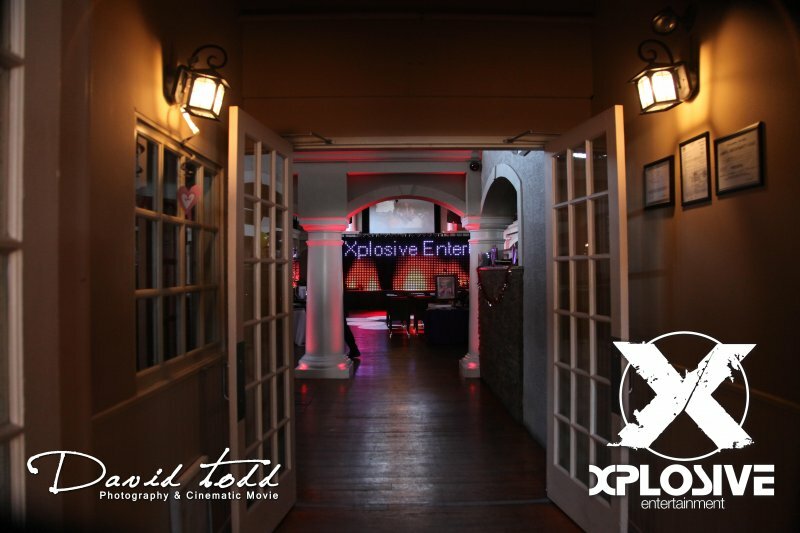 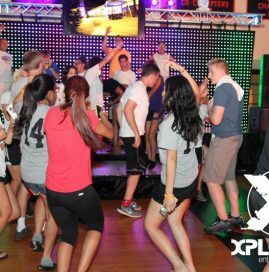 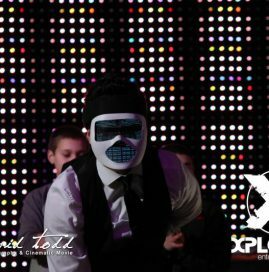 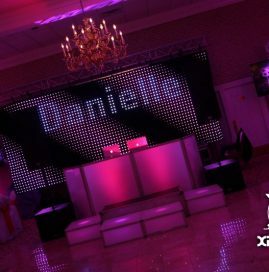 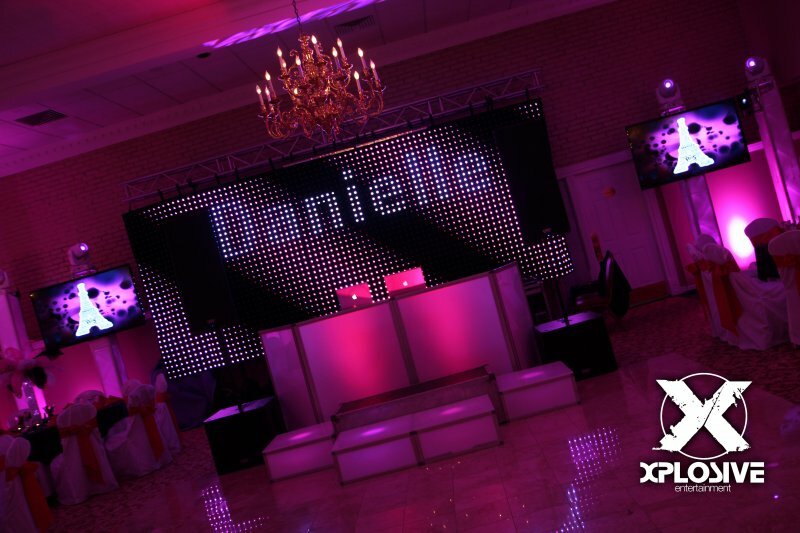 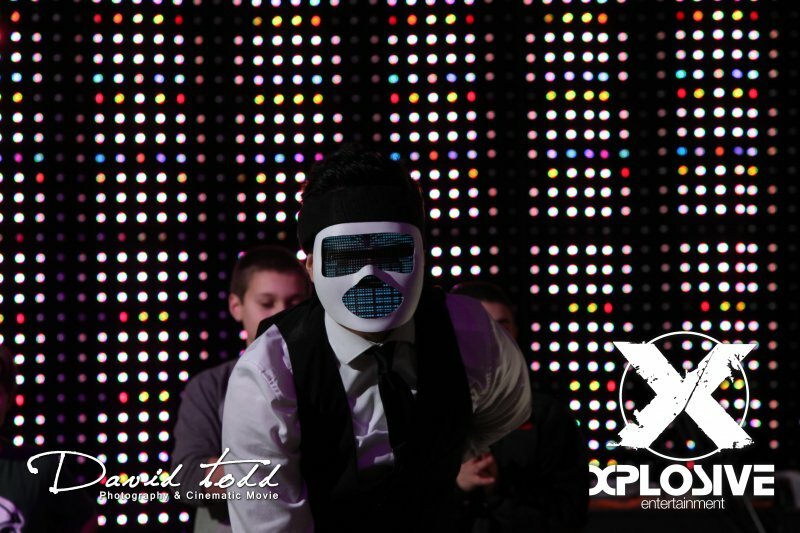 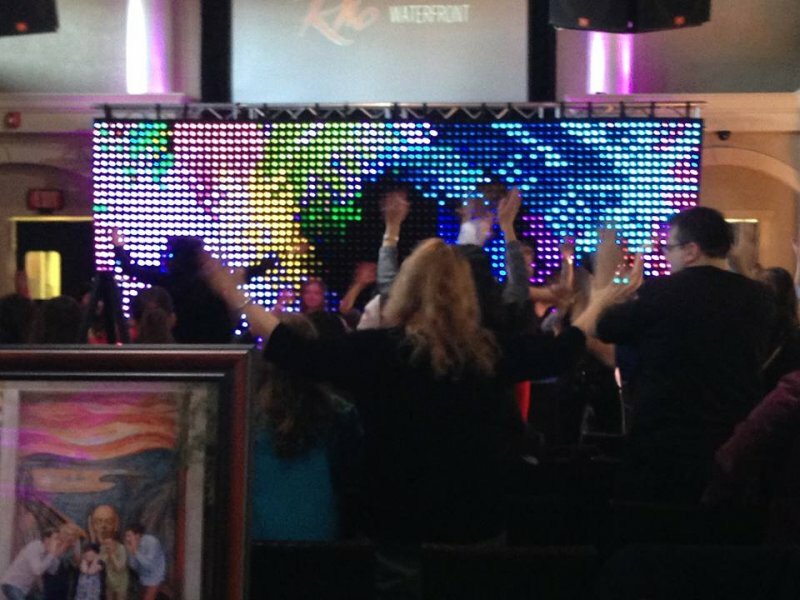 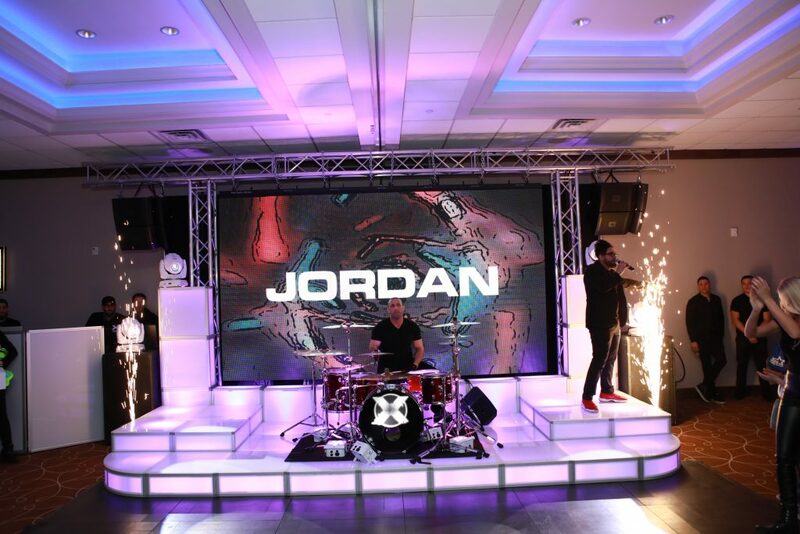 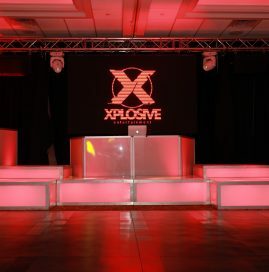 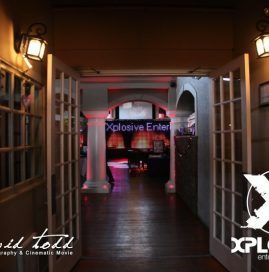 In addition to the LED Curtain… Xplosive now features an LED VIDEO WALL for even more WOW!!! 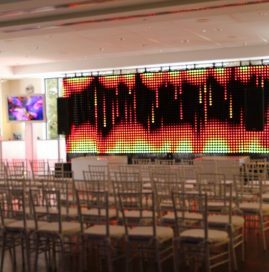 This Video Wall offers the latest in technology displaying zap photos, montages, animated graphics, your logo, and much more on display.